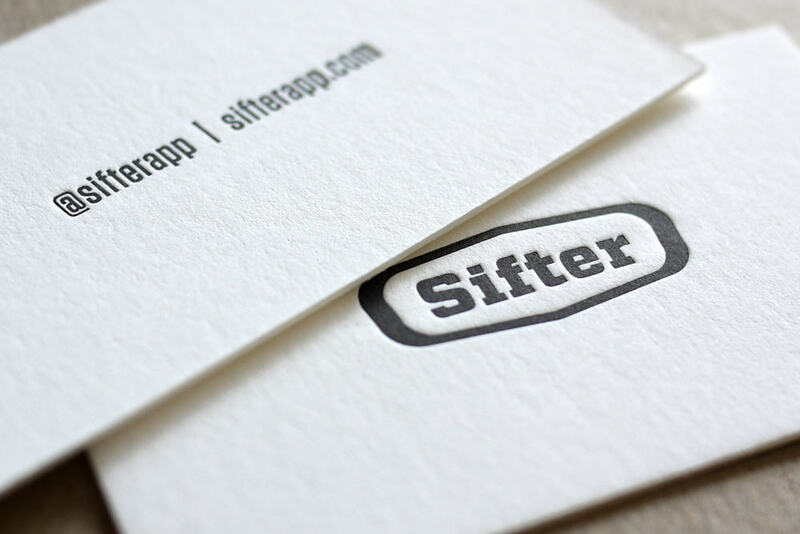 I recently completed the Sifter logo design, and was truly excited, and chuffed, to see how the letterpress printed business cards ended up. 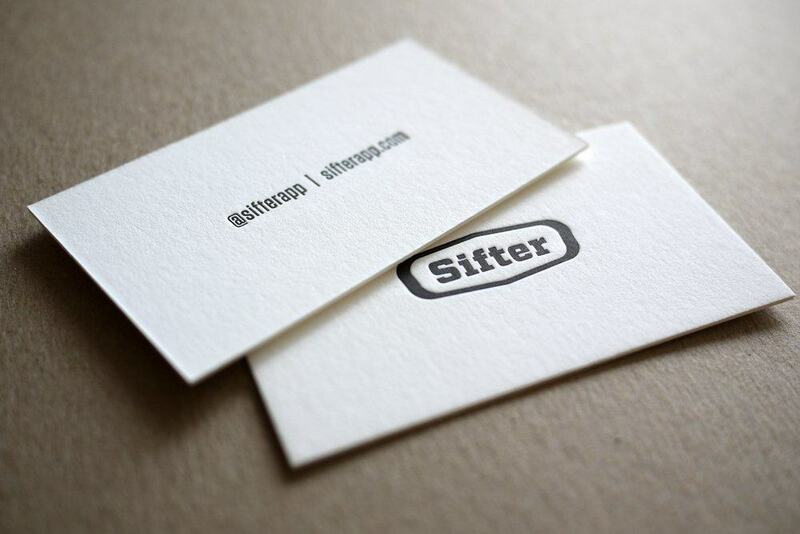 Sifter LetterPress Business Cards printed on 220lb Crane Lettra by Evan Calkins (@EvanCalkins), Hoban Press (@HobanPress). I really am quite proud of how the Sifter logo turned out, but more pleased that Garret’s vision for the card design came to fruition. Garret was super intent on going as minimal as possible with the card design, and I really think it turned out brilliantly. 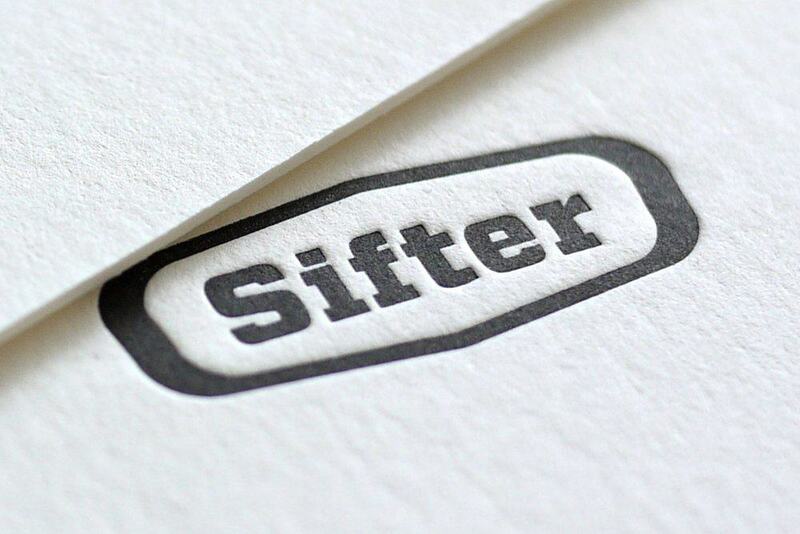 The mono version of the Sifter logo looks particularly striking with the letterpress adding the finishing touch. « Previous Post: Mini Review—Makeappicon: Generate app icons of all sizes in a click! » Next Post: Designer Expenses: What Do You Claim For?